The month of May is just about over…really fixing to get into summertime and the Mississippi heat. Almost have the year gone and it has really been flying by. I’ll be off to Natchez this coming week for the MWGA State Amateur Golf Tournament. This is usually a fun week of some match play golf and just a nice break away from work. Hoping for dry weather as it has really rained a lot this week. Once I return it will be back to the dental office. If any readers or family/friends of readers need a god dentist just contact me. Dental health is just as important as physical health….contact me with any dental questions or concerns. Of course, I will be back in the gym personal training and teaching Foundation Training. I talk all the time about how awesome and beneficial Foundation Training is… The more I do it myself and the more people I teach the more I learn about it. I do usually advertise FT as a way to relieve/ stop back pain…which is 100% true! 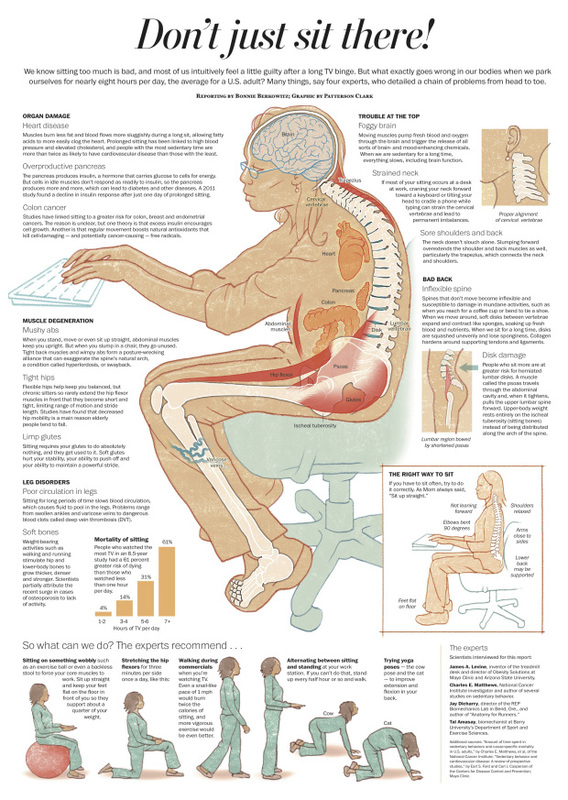 I also work with a lot of people that do not have back pain. Lately, I have been working with some elderly people with poor posture and very poor movement skills….in other words they basically sit all day because they are scared of falling and/or it takes to much energy to walk around. DO NOT let yourselves get into this condition. Work on your posture and balance NOW! “FOUNDATION TRAINING ” is the solution to these issues. Foundation Training is movement education and many, many of us need a refresher course on our posture and our movement patterns. You may not think it is important now….but it is and it makes a difference. Foundation Training is not expensive to learn. Foundation Training does not take a lot of time to do….just a little everyday works. Foundation Training will teach you body awareness, posture awareness, decompression breathing (which will change your life), stretch and strengthen the posterior chain…and so much more! Foundation Training is the one training technique every athlete, white and blue collar worker, and senior needs. FOUNDATION TRAINING IS THE TRAINING SOLUTION FOR EVERYTHING! Look at the picture below: A young mother using FT technique to save her back while picking up her young child. Weekend Get-A-Way…Nothing Like The Beach! Well, last day of our vacation weekend. Wish we could stay longer…but we all have jobs and responsibilities back home. I sure do miss my sweet “PIE” and the cats. We did accomplish all we set out to do…golf, beach time, good seafood, and laughing!!! I will go back with a fresh attitude and try to work on keeping some fun in each and every day. Many thanks to our sweet friends Roy and Libba for the use of their beautiful house on the beach…. The view from the patio and our accommodations….pretty nice! FINALLY!!!!! My long weekend vacation is here. Off to the beach and golf course early tomorrow morning. My 2 buds and I planned this trip a couple of months ago. All 3 of us have been going through some stressful times lately and said, let’s just pick a date and get out of here. So, we did. We committed to rain or shine we would take a long weekend to just rest, recharge and just have some fun. I miss having fun…. With that being said, no newsletter this coming weekend, no talking about work…or doing any work. I will do some Foundation Training on the beach like my California friends do…because I think it will feel great and relax me. If any of you are going through some stressful times right now…remember we still have to take care of ourselves. Take a break…even if you can only manage a day. “Something’s” just are. Sometimes we just can’t fix things. We have to adjust and accept. BREATHE to relax….Decompression breathing will relax and give you strength. Hopefully, I am on my way to better times…my friends also…. Hello everyone. I know I have not been writing as often like I used to, but life has me so busy. All is good in my world…just a little difficult lately. Change can be so stressful sometimes….needless to say my little routine has been interrupted causing imbalance in my life. Hopefully, things will settle down a bit. Now for some FOUNDATION TRAINING talk! I introduced a new client to FT yesterday. Get this story. He is a 50 year old male with chronic everyday back pain. He served time in the Marines and was a body builder in the past. He has that rather thick…lordotic frame. He goes on to tell me he has been to the doctor earlier in the day because of the pain. He went to a general practitioner. The doctor gave him a shot of course and 3 bottles of various pills. One bottle had 250 pills in it. He is to take those 4x per day! This is insane!! I asked, what do he tell you this pills would do for your back. He says, numb the pain. It’s a travesty!!!! This is not how people should be treated. No wonder unemployment is so high…everyone is on pain medication and to numbed up to care about working. No wonder there are so many hooked on pain meds….if you get 2 and 300 at a time and are instructed to take them 4x a day! This is appalling to me. This client even stated, “I’m scared I’m going to get hooked because I’m taking them everyday so that I can work, but I feel like I’m in a fog”. I go on to tell him FOUNDATION TRAINING is going to get him off the medication. We go on to start our session. Yes, he is extremely tight in the hips, and shoulders. External rotation of the arms was difficult but we got it. We corrected his posture, got weight back over the heels. Then we really worked on decompression breathing…what it is and how it will help. He actually caught onto this easily. Moved onto gentle hinging for him pretty much keeping his arms back. We practiced, and did some movement patterns, took a few pics. Afterwards he says, “I feel looser”. I said, “Bravo, you should. We just did a lot of work! For anyone reading this article…FOUNDATION TRAINING works! FT is absolutely amazing in what it does! If the above client applies what I am teaching him to his daily life…he can be off those pills as of now! I am dead serious! If you know of anyone with back pain or really with most any kind of pain send them to a FT instructor. I am in Mississippi and there are other FT instructors popping up everywhere. I can help get you with a good teacher if you are not in my area. 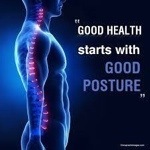 Go to foundationtraining.com to learn more about FT. Back pain is annoying, uncomfortable, and mood altering. Address what is causing the problem ( usually soft tissue/muscular issues) and get off the pain pills! The pain pills will not fix your back! If a Doctor ever writes you 200, 300 pills at a time leave immediately! Have a great weekend…off for some golf today!